A total of 75 candidates are standing for election when Calderdale goes to the polls on Thursday, May 2. Here we look at all 17 wards and the candidates looking for your votes. Kim Atkinson (Green); Scott Lloyd Benton (Conservative, pictured); Philip Lumb (Yorkshire Party); Oliver George Willows (Labour). Joe William Atkinson (Conservative); Ruth Christine Coleman-Taylor (Liberal Democrat); Alan Patrick McDonald (Green); Dave Young (Labour, pictured). Javed Bashir (Liberal Democrat); Barry Edward Crossland (Green); John Frank Brearley Ford (Conservative, pictured); Victoria Margaret Porritt (Labour). 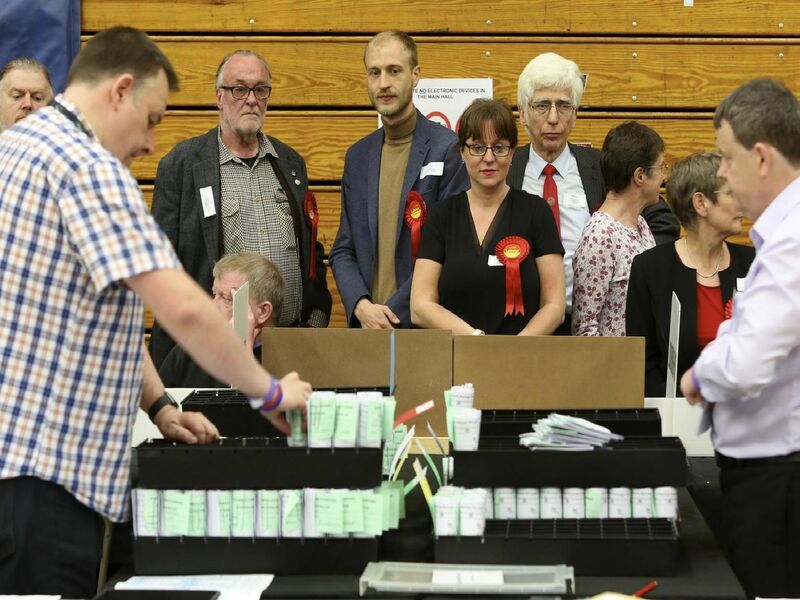 Paul Richard Clarke (Labour); Jacob Nathaniel Cook (Conservative); Sue Holdsworth (Liberal Democrat); Mark Richard Mullany (Green).